Waiting on hold… it happens to everyone… so make the most of it! It’s in the interest of your own business and your customers’ too. Put across a commercial message, give news, product or service information…we offer you an essential tool in today’s public relations. 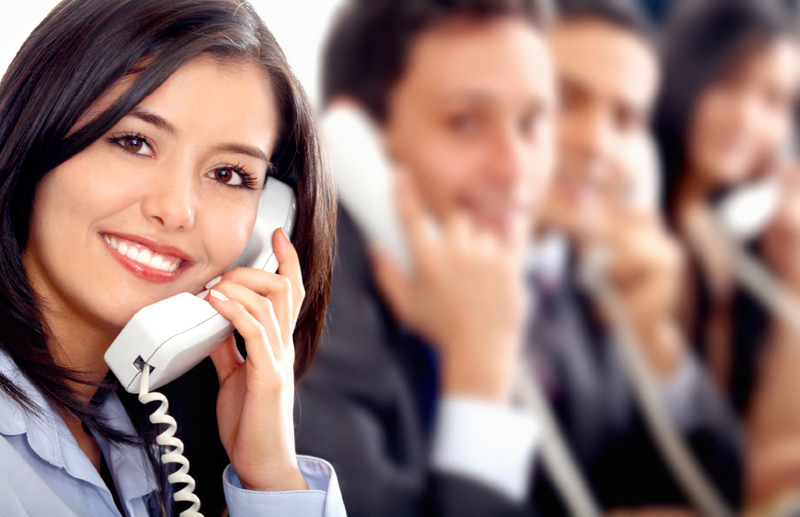 The Adverts on Hold system handles your on-hold, answering service and pre-answer messages on your telephone system. This unique solution allows remote control of music and messaging via the Internet. All you need is IP connectivity and MusicTel-E can be fully programmed. Du Pont Telecom distributes a complete range of aluminium and steel computer cabinets manufactured to industry standards and quality crafted to SABS ISO9001:2000 quality policies. We supply cabinets in all sizes and configurations; options include standard 19″ to 23″ and 24″ wide cabinets. These cabinets are complimented by a full range of accessories and components to assist in all customer requirements. Our cabinets’ house all makes of servers i.e. IBM, HP, DELL, Mecer, Acer etc and Routers.